DALLAS–(BUSINESS WIRE)–CECO Environmental Corp., (Nasdaq: CECE), a leading global provider of air quality and fluid handling technology, announced today that the company’s leading engineered energy equipment CECO Peerless brand has recently completed a number of SCR system retrofit upgrades as well as new SCR Exhaust Systems utilizing its patented Edge® AIG technology. 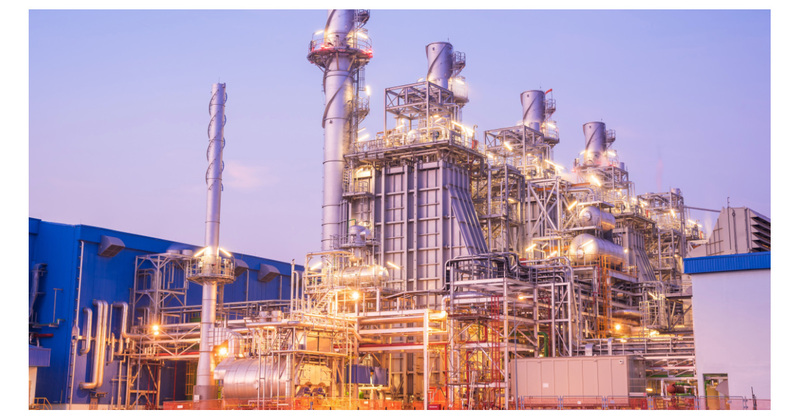 With a growing number of natural gas-fired combined cycle plants in need of retrofits and upgrades, or new SCR systems, the company is seeing a growing demand for its Edge® AIG technology, which stands for ammonia injection grids. “As power plant customers learn more about the reduced costs and emissions possible with AIG upgrades and retrofits, it makes economic sense to move forward with these projects,” said Tim Shippy, Vice President and General Manager for CECO Peerless. One project, awarded in early 2018, was delivered, installed and completed in four months, involved two new Edge® AIG’s for Central Louisiana Energy Corporation (CLECO). “CECO Peerless provided the technology, engineering services and project management, which made the entire project self-sufficient,” said Jonathon Miller, Maintenance Manager, CLECO. “Peerless handled the removal of all of the lances per unit, fabrication and a seamless installation without a safety infraction or incident. We are very satisfied with the finished product and expect to operate at a much more efficient level,” continued Miller. To learn more about the EDGE® AIG technology, you can visit CECO’s website and download the Peerless EDGE AIG technical brochure.